Let's face it. Girls really do just want to have fun. After a long week of work deadlines and coworkers, we want to escape, unwind and drink a glass of wine with our squad. For Seattle-ites in the mood to switch gears for a few short days, Cle Elum is the ideal setting. Less than two hours away, just over Snoqualmie Pass gals will find spa treatments, river floats, gourmet food, local wine and beer and an escape from responsibilities! All of the best mornings away start with coffee, and Pioneer Coffee Company in Downtown Cle Elum does not disappoint. Pioneer roasts their coffee beans in small batches to ensure that every cup of coffee is packed with flavor. Fresh scones, muffins and breakfast burritos fill the cases, and local wine/beer selections are steps away from the counter. Once the coffee has been poured and your ladies are energized, stroll down First Street to do some shopping. Browse through rustic décor and candles at Cavallini's, pick up a selection of cupcakes at the new 509 Bake House, score a vintage skirt at Tuckaway Antiques and admire the intricate wooden furnishings at Rustik Kreations. 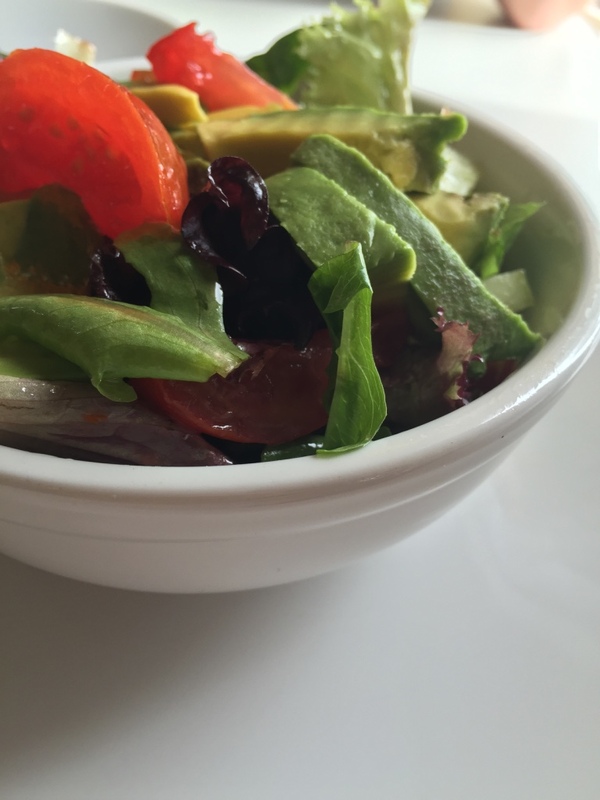 For a glass of local wine and a refreshing lunch, stop in at Great Spot on First Street. 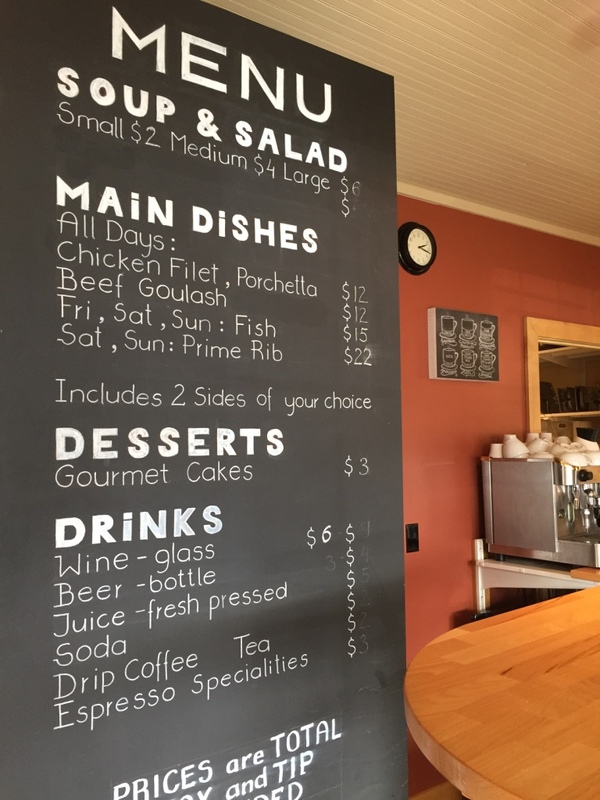 This small eatery offers hearty salads and main courses including the local favorite open-faced Salmon sandwich. Sip local wine and beer for the perfect post-shopping refresher. When your girls are ready to unwind and relax, the Glade Spring Spa at Suncadia will be calling your name. This luxury facility offers hot stone massages, mani/pedis and facials. Rid yourselves of stress and tension in one of the four hot outdoor mineral baths. If your tribe is built of adventure-seekers, then perhaps a hike to Peoh Point or a river float with Troutwater Guides is in order. Maps and outdoor recreation info can be found at the Cle Elum Visitor's Center on First Street. 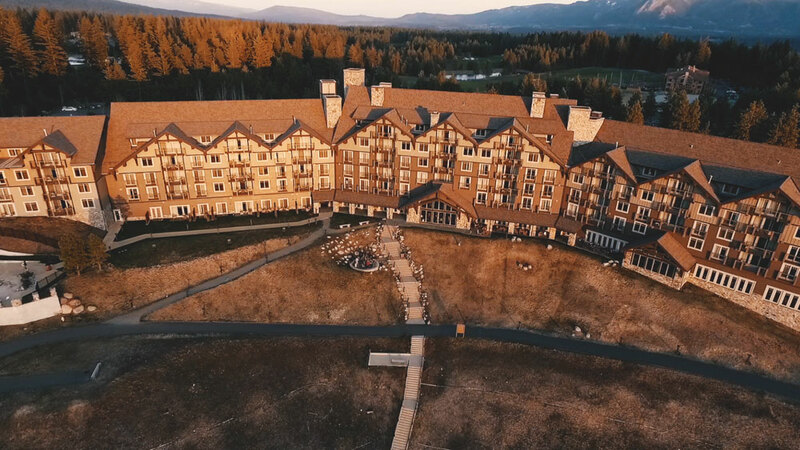 Round out the evening at Swiftwater Cellars for live music and wine, or settle into an outdoor chair behind Suncadia Lodge, where you can swap stories of the day's adventures while the sun sets over the Cascades. It will be a weekend your ladies won't forget!